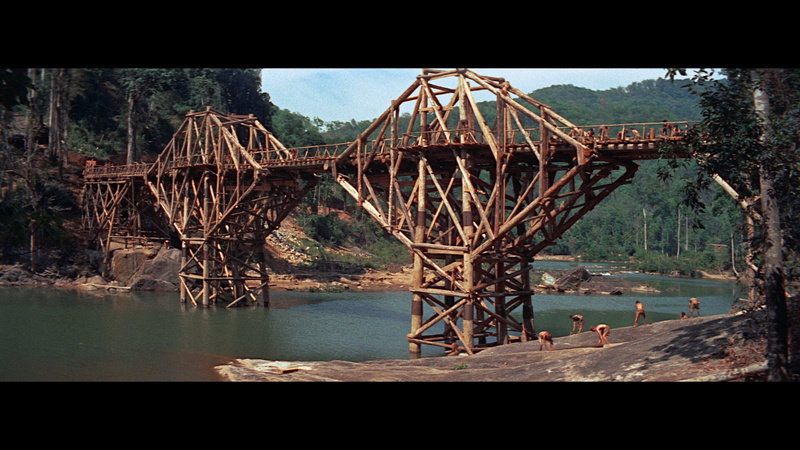 The Bridge on the River Kwai is a towering triumph of a motion picture. 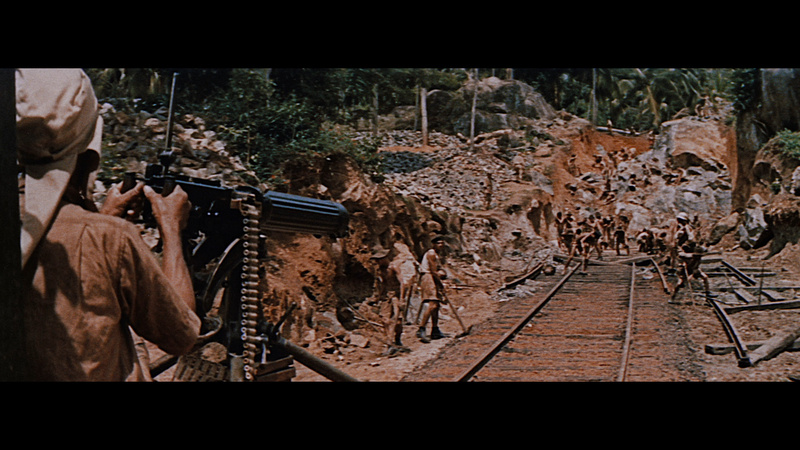 It has the definite stamp of class about it and stands out as one of the greatest war pictures ever made. 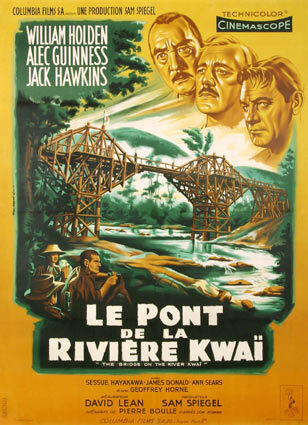 The first of David Lean's epics, it is primarily set in a Japanese World War II POW camp. 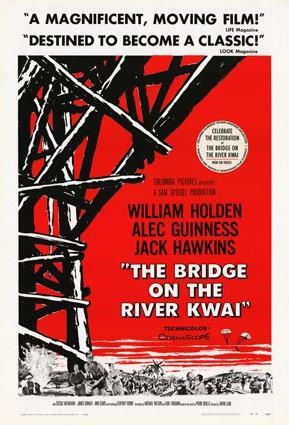 It is at the same time a definitive character study of an obsessive British Army Officer and a savage indictment of the futility of war acutely symbolised by the fate of the eponymous bridge. 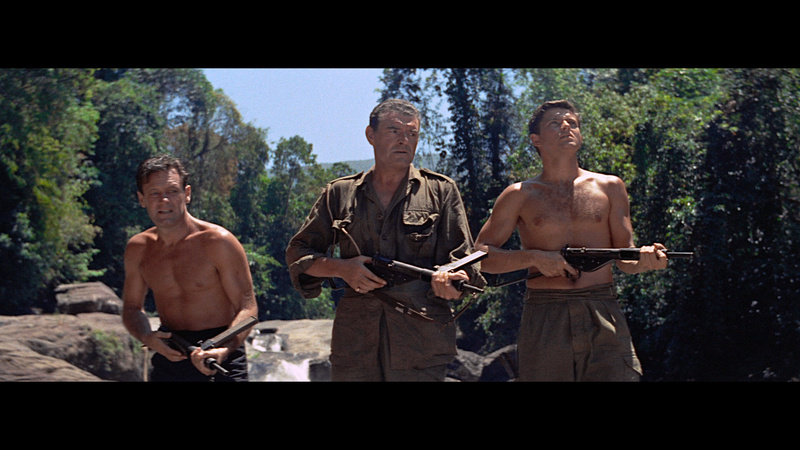 Made in glorious Cinemascope the film looks really spectacular on the Big Screen, Jack Hildyard makes masterful use of his cameras. 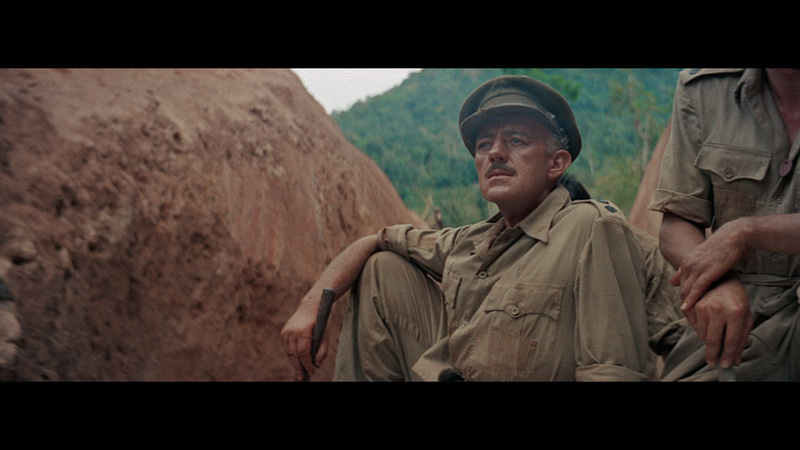 From an acting point of view, Alec Guinness dominates this picture. 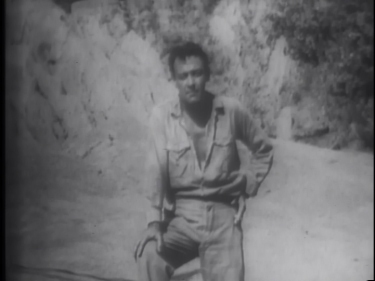 He delivers a flawless performance as the by-the-book Colonel Nicolson, a man determined to teach the Japanese Camp Commandant (Sessue Hawakaya) some lessons. 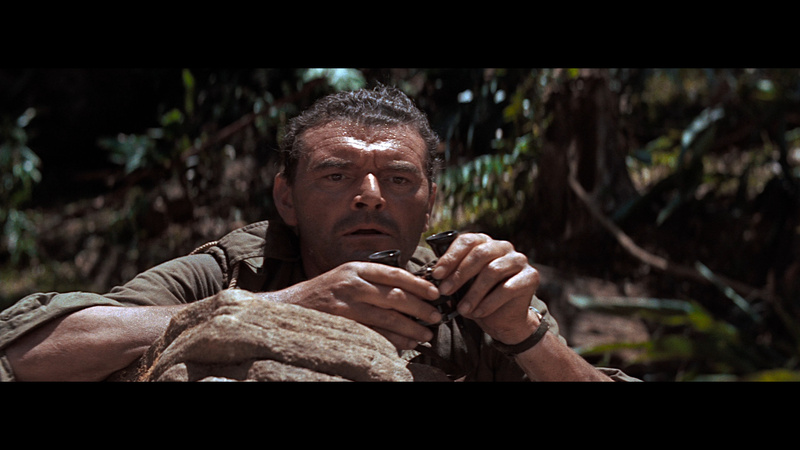 However, he is admirably supported by William Holden as the obligatory cynical American; Jack Hawkins as the British Officer out to blow up the Bridge; and the wonderful James Donald as the British doctor who sighs the memorable line "Madness! Madness!". • Photo gallery- posters etc. 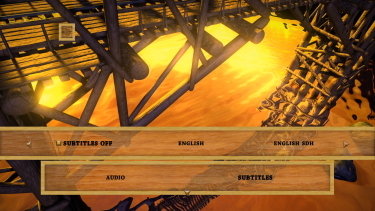 ADDITION: Sony - Region FREE - Blu-ray - October 2010: Image quality on Sony's new Blu-ray generally look acceptable but it has some inconsistencies. I'm willing to accept that this is not the fault of the transfer which technically appears to be competent, but rather the condition of the source. 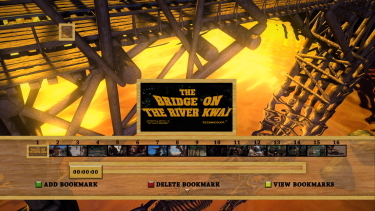 While the film is approaching 3 hours in length the film is, predictably, rendered to a dual-layered Blu-ray with over 42 Gig donated to the feature film. 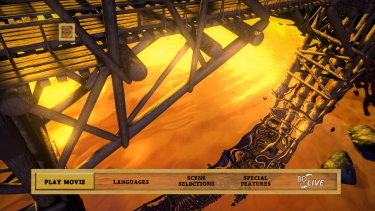 The bitrate isn't atmospheric but there aren't any nagging compression issues - as found on most DVD editions. 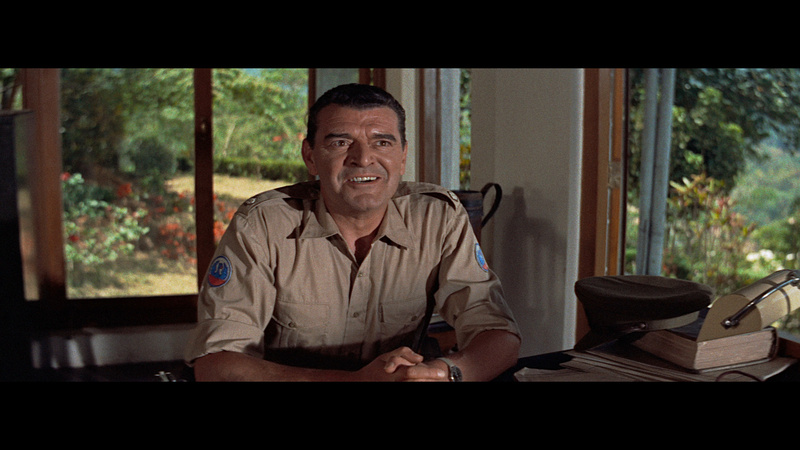 At times the image appears to be horizontally stretched (abnormally fatter faces) - especially later scenes in the film where I noticed it more. Grain seems to avoid being overly blocky but there are still some problematic scenes that lean (no pun) to looking more like video than film. Thankfully these are few and far between. I didn't get my expectations too high and overall it gave me an adept and generally impressive presentation. 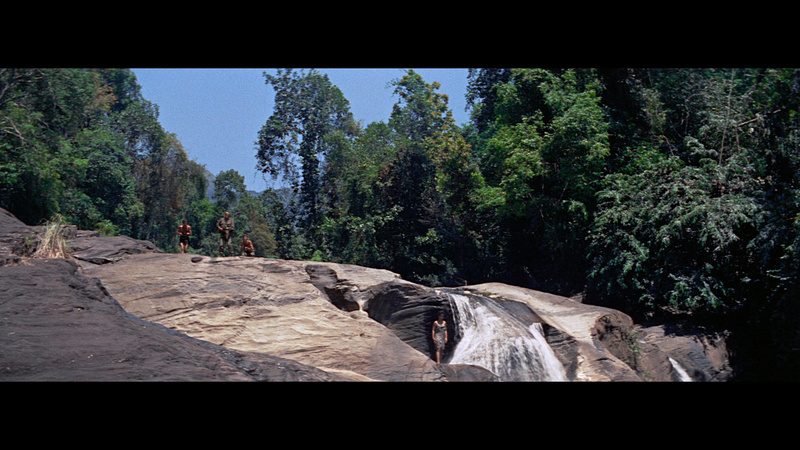 Jungle foliage is bright and other colors certainly richer than the SD-DVD could relate. Contrast is a very notable improvement and, of course, detail rises to pleasing levels. Where the DVD had some intermittent boosting I don't note any manipulations on this HD transfer - it just has some weak moments. Watching this on a 60" Plasma I would give say the image is as good as it will get for your digital home theater experience for a long while. 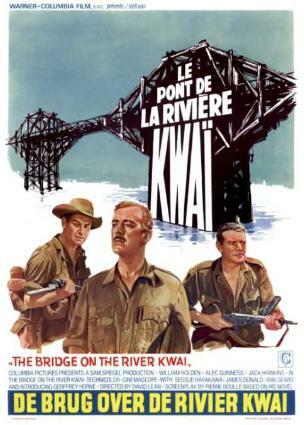 NOTE: Lean fans still await Lawrence of Arabia to 1080P but we now have this, The Bridge on the River Kwai, as well as A Passage to India, Brief Encounter, Dr. Zhivago and Great Expectations on Blu-ray! 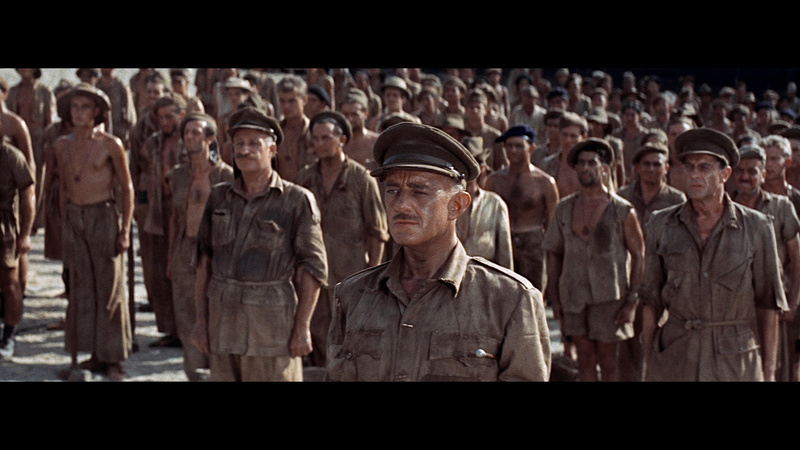 Audio-wise the 'Colonel Bogey March' sounds pretty darn inspiring and solid. We get a DTS-HD Master 5.1 at 2892 kbps and the lossless upgrade is commendable. Perhaps there are not as many separations as I would have appreciated but generally, like the video, things appear crisp. 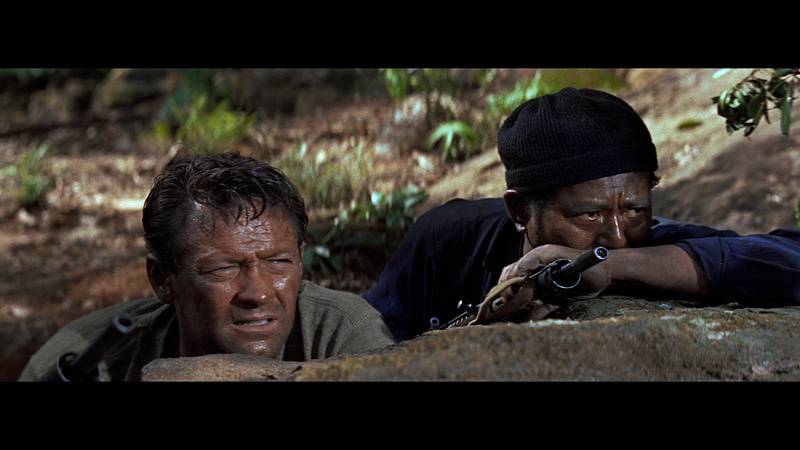 There is an original, and rousing, score by Malcolm Arnold and it blends in nicely in HD. 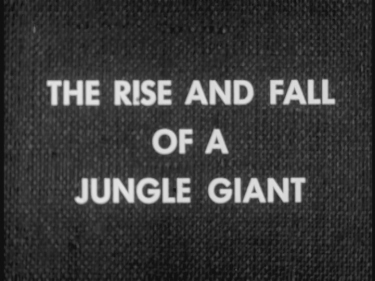 This may not be 'demo' material but it's a vast increase in depth from DVD. 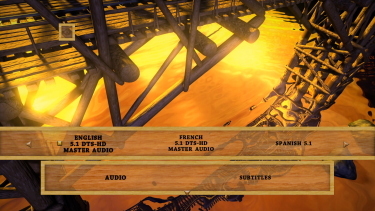 There are French/Portuguese/Spanish DUB and a few subtitle options and my Momitsu has verified it as being a region FREE disc playable on Blu-ray machines worldwide. 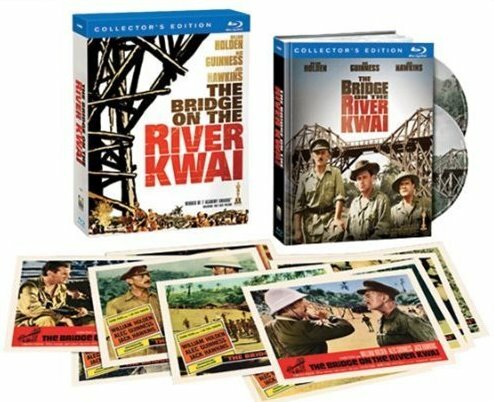 No commentary still and extras duplicate most of the video supplements from the DVD including the 53-minute Making of The Bridge on the River Kwai, the John Milius appreciation, the USC short film introduced by William Holden and the 6-minute featurette The Rise and Fall of the Jungle Giant. 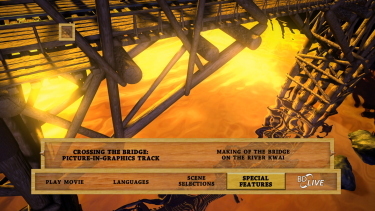 What we do get that is new is the Crossing the Bridge: Picture-in-Graphics track which, frankly, I didn't care for. 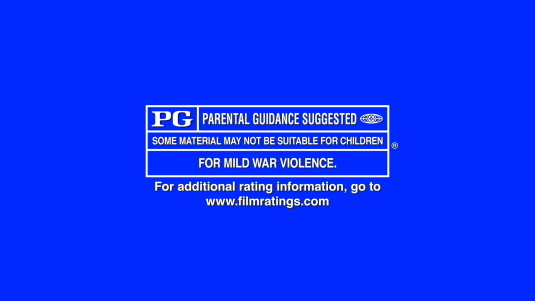 What happens is the film appears in a smallish window surrounded by, essentially boring, factoids. No, I wasn't crazy about this feature. 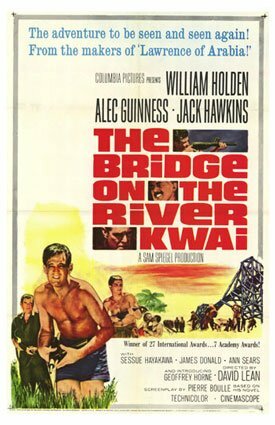 There is also 1-minute 50-seconds worth of newly discovered archival audio of William Holden narrating The Bridge on the River Kwai Premiere, some posters in a photo gallery and a substantial booklet housing the 2 discs (a separate DVD is included with 2010 VOB files) which is actually a 35 page book with stories and photos from the production. 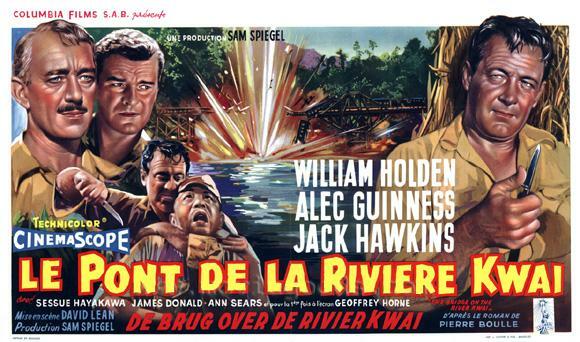 Also in the sleeve are an even dozen replications of the original lobby cards. This is all pretty bulky in a VHS-sized, solid and sturdy case. 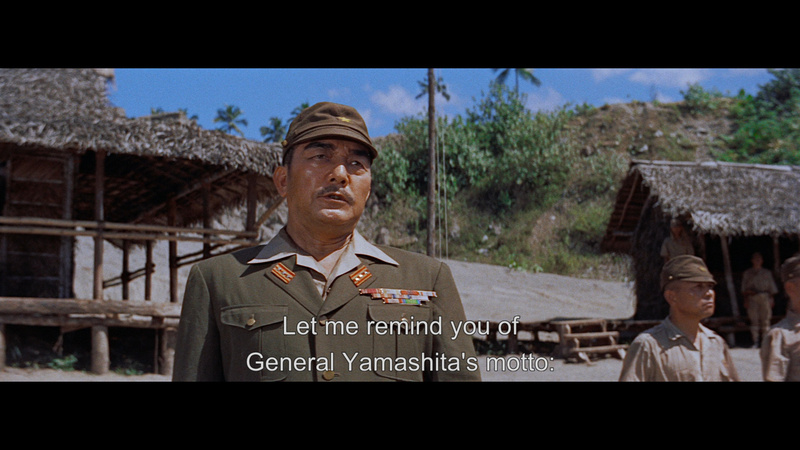 The recommendation is heavily based on the film. I wasn't sold on much else in the package. 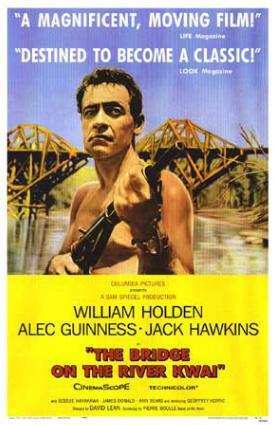 The Bridge on the River Kwai is a film we all want in the best possible a/v transfer and this is definitely it for now. Those who know me I'm not a big fan of extraneous supplements and the 'extras' here certainly smell like 'fluff' - but one thing we can't deny is the reasonableness of the price. Despite some of my reservations - this is surely worth the $20 asking price. 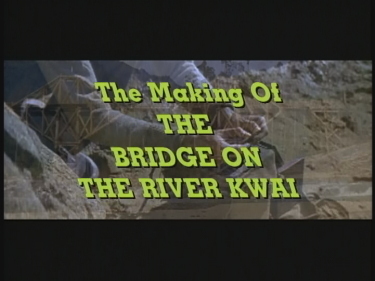 Every Lean film on Blu-ray should be strongly considered and this gets a, begrudging, thumbs skyward. 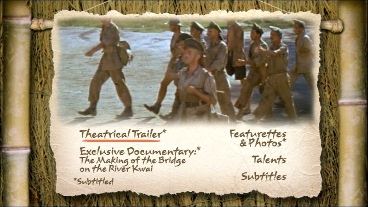 Video - The video image offered on the DVD ranges from excellent to poor but it's all fault of original dated processing techniques. 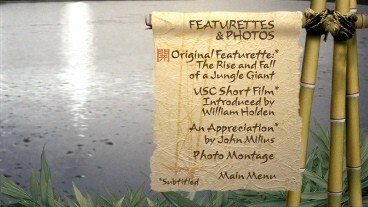 It so happens during any optically processed edit (and a couple of standard ones as well) the quality of the film material instantly jerks and shifts in quality that completes the optical edit (a lot of dissolves in this film's case) which then is edited back to the good footage the main part of the film is comprised of. 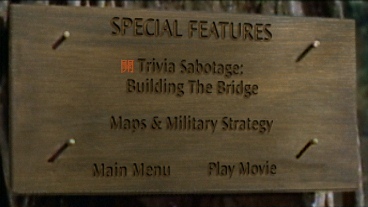 As this DVD was released before most studios reverted to some post processing of the film elements to compensate for the short comings of older film stock, these problems are presented without any attempt at digital rectification seen on a lot of older films released today. 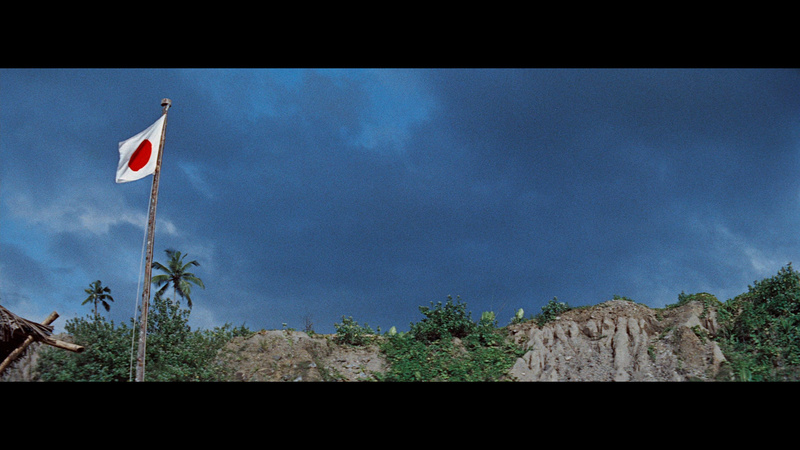 Certain passages of the film seem to be taken from stock footage that looks grainier and more unsteady than the rest of the film as well. 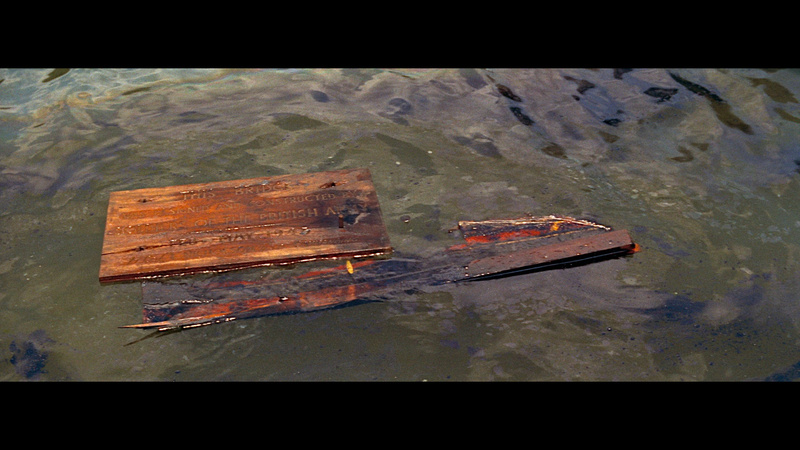 Film elements aside there is very little to complain about in the transfer. It is very slightly windowboxed (by 16 pixelrows at 720x576) limiting conceivable resolution a bit. The image is agreeably sharp throughout. Edge enhancement rears it's head from time to time, as seen in capture 4 around the ear of the Major contrasting with the sky, but is not a major distraction. 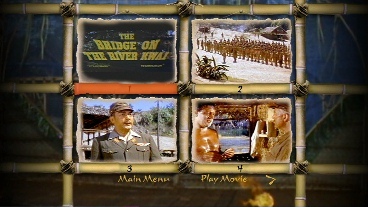 The film has been split into two files, each contained on a layer of the dual layer disc. This results in an unusually long layer change on most players. Why this was done I have no idea. 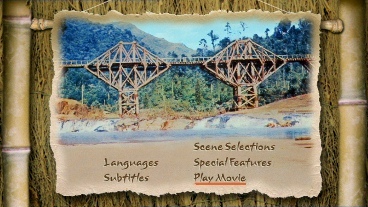 Extra Material - There's really nothing to complain about in the extras section apart from the fact that some of the extras seem totally unnecessary to me. Just how many of the viewers want to play a "trivia game" or view a "weblink" or screensavers? 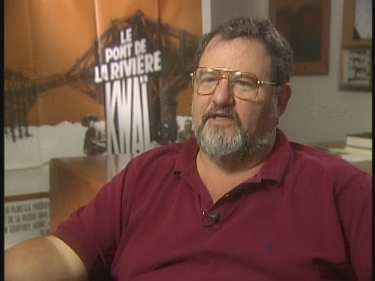 That being said, the vast majority of the extras are excellent and has most of what one could wish for, except an audio commentary, although the information passed off in the documentary is more than sufficient. 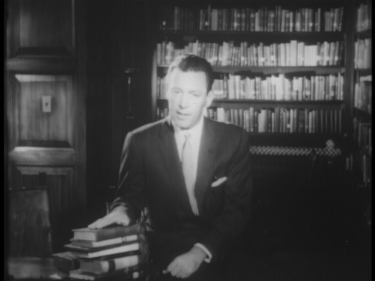 There are some vintage featurettes that have nothing to do with the film itself and are mostly of historical value only. 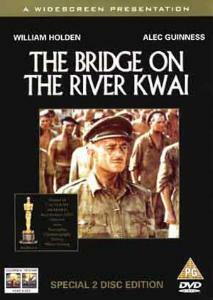 In keeping with their "Lawrence of Arabia" cover, the front is comprised of a single still from the film. It comes in the standard keep case with a platter inside holding the second disc. I do prefer the US packaging. 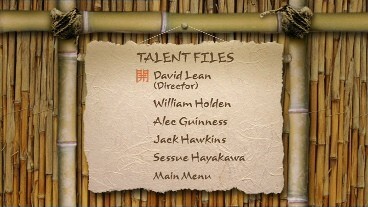 The menus are animated, and do the job quite properly. 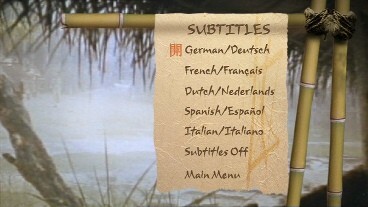 There are dubs in German and French which are also presented in mono. 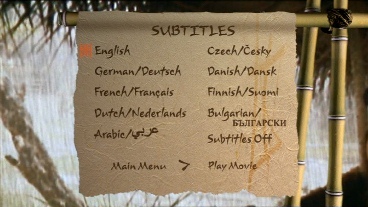 Subtitles are fairly accurate and easy to read. 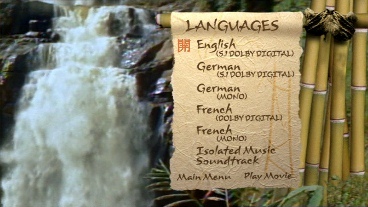 There is a Dolby Digital trailer that plays before the film and can not be skipped and thus is a slight nuisance. 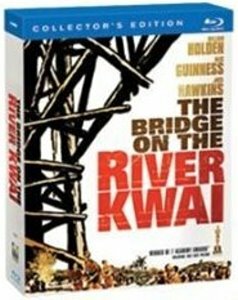 This is currently the only PAL version of this film on the market, but as it is upcoming in a new edition in NTSC I wouldn't be surprised if it would also be re-released in PAL, so instead of rushing out to buy this release I'd hold my breath a little while.